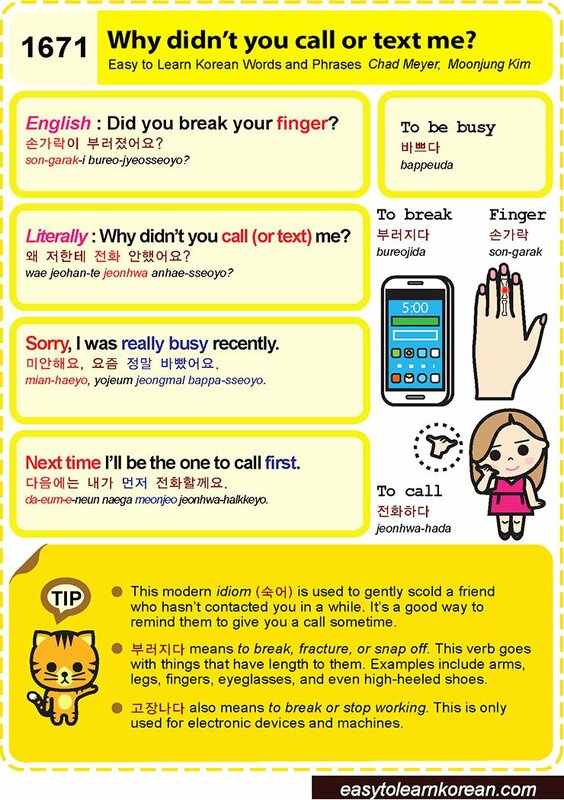 Easy to Learn Korean 1290 – Express regret or feel bad. Posted in Series	| Tagged Disappointment, dissimilar couple in public, express regret, feel bad, I feel sorry for that man., I need more money, It’s too bad that my time off is so short., or bad about something. Express sorrow towards people, or events, Playing games is a waste of time., regret, sorry, spoiled and undeserving of their boyfriend, squandered, That’s too bad., things, To feel sad, unhappy because of something you don’t have, wasted, What a loss. What a waste., What a shame., 게임은 시간이 아까워요., 남자가 아까워요., 너무 아까워요., 너무 아쉬워요., 돈이 아쉽다, 실망, 아까워요, 아깝다, 아쉬워요, 아쉽다, 후회, 휴가가 짧아서 아쉬워요.